Figure 5 : Thermal-vacuum chamber at NASA's Johnson Space Centre. To deliver the next generation of satellite applications, operators are exploiting the on-board processing advantages of digital, wideband high-throughput payloads at higher frequencies. By moving to Ku, K, Ka, O and V-band, larger bandwidths are available to deliver services such as real-time, ultra high-definition Earth Observation and low-latency internet. When developing satellite electronics, testing occurs throughout all stages of spacecraft development: from characterising the performance of analogue parts, digital logic, SpaceWire/SpaceFibre interfaces, RF circuits and antennas during the initial system architecture, to verifying the functionality of hardware demonstrators and validating proof-of-concepts at the prototyping (EM) phase. This is followed by measuring the performance of complete payload sub-systems and then entire spacecraft validation in a representative environment using thermal-vacuum chambers during the qualification (EQM) stage. Prior to lift-off, final integration checks are typically performed at the launch site and throughout operation, regular in-orbit checks of the transmission links are made to monitor and confirm quality of service (QoS). A single channel of a digital, wideband high-throughput transponder is illustrated below and the key challenge for today’s manufacturers of high-throughput satellites is how to test payloads processing GHz bandwidths using M-QAM, M-PSK or M-APSK RF carriers. The ADCs and DACs are directly sampling IF/RF carriers at GSPS speeds handling Gbps of data. Figure 1 : Wideband, high-throughput satellite transponder. Starting at the receiver, phased-array antennas and digital beamforming techniques are increasingly being used by satellites of all sizes, orbits and frequencies to maximise the radiation pattern for reception and transmission. Determining the direction of arrival of incoming signals improves the received signal strength, reduces fading, interference and side-lobe levels, increasing the capacity of high-throughput payloads. Higher spatial diversity, better frequency reuse and more precise user positioning are also achieved. Continuing with the high-throughput signal chain but moving to RF frequency conversion in the receiver and transmitter, a key challenge for satellite manufacturers is how to measure relative or absolute group delay (phase linearity) with unknown or unstable local oscillators. Frequency and phase changes due to drift and noise limit the accuracy of current testing methods. Furthermore, increasing integration and miniaturization has meant that OEMs no longer have access to the local oscillator or a common reference signal. This post will focus on mixed-signal and payload testing with future articles discussing antenna and RF up/down-converter characterisation. As the resolution and speed of broadband ADCs/DACs continue to increase, satellite manufacturers are struggling to verify if their mixed-signal sub-systems can reliably meet the needs of operators. Traditional signal generators do not help as their harmonics, intermodulation distortion and phase-noise levels pollute measurements leaving many OEMs unsure if their ADC/DAC designs are compliant and/or whether their test equipment is fit-for-purpose. For ADCs and DACs, the first tests are a series of single-tone measurements at different frequencies to understand in-band SNR, harmonic and spurious performance. CW characterisation allows OEMs to simultaneously differentiate between device-level artefacts and system issues, e.g. an ADC interleaving spur vs. noise coupling from the routing of the sampling clock, power supply or poor grounding. ADC/DAC sampling multiplies the input with the clock in the time domain which is equivalent to convolving the signal spectrum with that of the clock. It is, therefore, paramount that satellite manufacturers understand the bandwidth and frequency content of both. For single-tone testing, the SMW200A offers spacecraft OEMs good spectral purity with a specified single-sideband phase noise of -139 dBc (typical) at 1 GHz (20 kHz offset), and non-harmonic and harmonically-related spurs of < -90dBc and < -55 dBc respectively. Its output power ranges from -120 to +18 dBm, sufficient to exercise the full-scale of an ADC’s analogue front-end. Once the single-tone performance of the mixed-signal hardware has been understood, its linearity and wideband operation can be characterised using more representative stimuli such as multi-tone or noise-power ratio carriers to provide a measure of intermodulation distortion. Following CW, multi-tone and wideband measurements, the complete payload is then tested using representative stimuli such as modulated carriers to verify operational performance. The SMW200A can be used to generate any arbitrary waveform capable of synthesising 2 GHz of I/Q signal bandwidth up to 40 GHz. Figure 2 : SMW200A Vector Signal Generator. For modulated carriers, the SMW200A offers a measured frequency response of < 0.4 dB over the 2 GHz of bandwidth. There is an option of a second RF 2 GHz I/Q channel up to 20 GHz and for beamforming satellites, precise, stable, phase-coherent outputs are available to measure active antenna systems. Proprietary waveform standards can also be generated. Once a modulated carrier format is selected and input to the payload processor, e.g. M-QAM, M-PSK or M-APSK, its performance needs to be measured. For digital RF communication, Error Vector Magnitude (EVM) and Bit-Error Rate (BER) are the major metrics used to measure the quality of transmission. 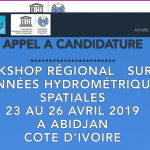 EVM is a measure of multi-level, multi-phase digital modulation quality and error performance used by satellite communication, quantifying the difference between the expected complex voltage of a demodulated symbol and the received value. EVM considers all of the potential phase and amplitude channel distortions as well as noise, providing a single, comprehensive measurement figure for determining quality. 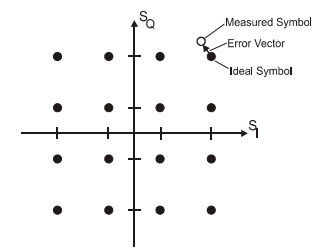 Figure 3 : Illustration of EVM for 16-QAM. BER is the number of errors divided by the total number of bits transmitted measured during a given time interval and usually expressed as a percentage. 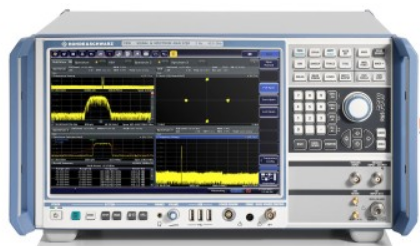 The FSW signal and spectrum analysers can directly measure the resulting EVM and BER modulation quality, as well as traditional metrics such as group delay, noise figure, spurious, NPR, ACLR, phase noise, compression and frequency response up to 500 GHz. Pre-defined satellite standards such as DVB-S2(X) are supported. Figure 4 : FSW Signal/Spectrum Analyser. 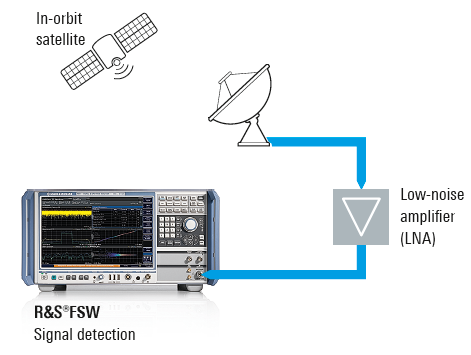 The FSW signal and spectrum analysers offer up to 5 GHz of analysis bandwidth for high-throughput satellites. The specified phase noise is -137 dBc at 1 GHz (10 kHz offset), the SFDR > 100 dBc, a minimum Displayed Average Noise Level (DANL) of -169 dBm and a measurement uncertainty of < 0.4 dB. DANL refers to the level of the instrument noise floor given a particular bandwidth and represents the best-case sensitivity of an analyser when measuring small signals. An input below this level cannot be detected. Once a high-throughput payload has been tested and proven in ambient conditions, its operation must be characterised and qualified in a representative environment. 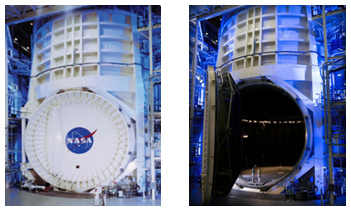 Vacuum chambers replicate the thermal and atmospheric conditions of outer space, however, standard test equipment is not designed to work within TVAC, remaining outside and interfacing to the DUT inside the chamber using long cables. A key concern for manufacturers is that leads, adapters and switches in the setup drift as the temperature changes within TVAC and regular calibration is necessary to ensure accurate measurements. Figure 5 : Thermal-vacuum chamber at NASA’s Johnson Space Centre. Previously system error correction for network-analyser measurements used to be a tedious task as the calibration units in the setup had to be continually connected and disconnected. This was a time-consuming and error-prone process! An in-line calibration module is available to track up and downlink errors due to cabling and temperature changes from -30 to +80C. The ZN-Z33 has low insertion loss, from 1.5 dB at 1 GHz to 5 dB at 40 GHz, and high directivity from 10 MHz to 40 GHz. Figure 6 : ZN-Z33 in-line calibration unit. Once the performance of the payload hardware has been successfully verified and qualified, testing of the flight-grade (FM) production electronics can be automated to allow OEMs to meet time-to-market needs, while at the same time, providing a fast and repeatable test solution. All of the equipment discussed can be controlled remotely using industry-standard interfaces such as GPIB IEEE 488.2, LAN, USB and RS-232, supporting many scripting languages including Matlab, Python and CVI. The Standard Commands for Programmable Instruments (SCPI) command for every operation can be displayed and a really useful feature is a SCPI macro recorder which captures the manual testing steps developed during the verification of the initial prototype and generates code for automated measurements during production. This pre-programmed sequence of computerised testing can also be replayed if components have to be de-risked for space during radiation testing at a cyclotron and throughout the qualification phase in TVAC. After launch, signal and spectrum analysers can be used by operators for in-orbit verification to measure the quality of downlink carriers from satellites, the received uplink or the regenerated signal inside the transponder by comparing with known references. For post-launch verification of satellite links and ground stations, the key challenges are to ensure that carriers arrive with sufficient power to maintain QoS and that frequency components experience the same delay to preserve their relative phases. Atmospheric conditions affect a satellite’s signal power received at a ground station which in turn impact EVM and BER, e.g. fog, clouds and precipitation attenuate the downlink carrier and increase noise especially at higher communication frequencies such as Ku and Ka-band. Figure 7 : In-orbit satellite link verification. A concern for operators is unintentional or deliberate interference which degrades the QoS of a satellite link or in the worst case, puts it out of operation. Ground stations can direct an uplink to the wrong satellite saturating a transponder. The cost to perform tests is also a major concern, i.e. the time a channel is out-of-service for post-launch maintenance rather than generating revenue. 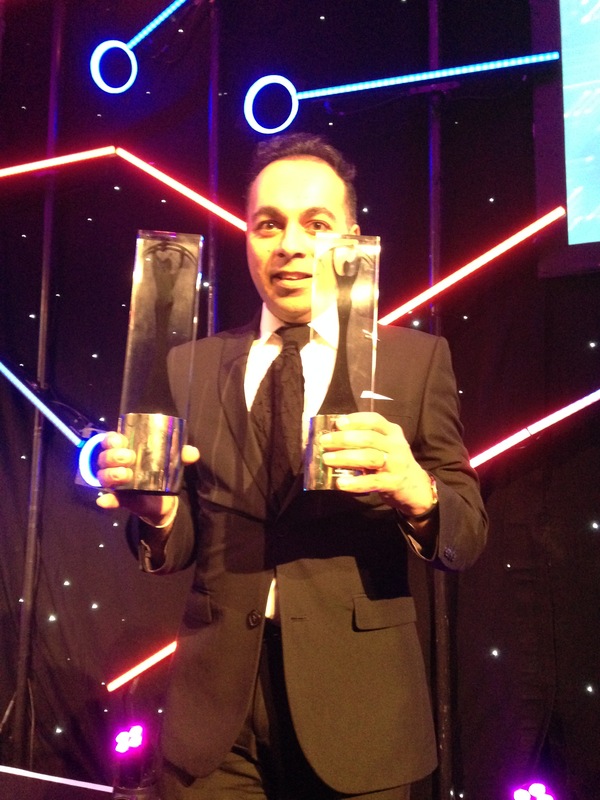 Spacechips has been shortlisted in the top 2000 space companies and I would be very grateful if you could vote for the company and I: https://newspacepeople.com/vote-company and https://newspacepeople.com/vote-business-leader. Thank you!